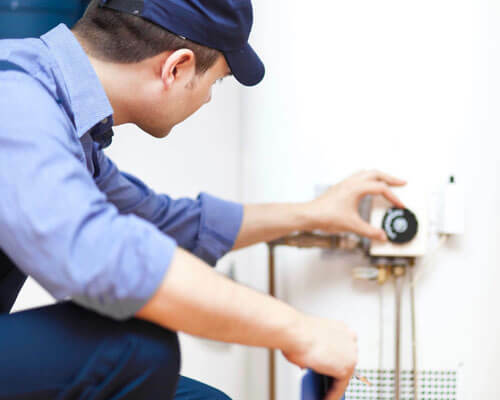 Avalanche Home Systems and Service, LLC offers furnace and heating unit repair and installation to residential clients in and around Castle Rock, CO. We also install thermostats and other related accessories. Regular maintenance or updating to a new furnace can significantly lower your electricity bill in addition to keeping you and your family comfortable. Give us a call at 303.736.8151 or fill out our contact form to see how Avalanche Home Systems can help you with your specific issue. Regular maintenance can make your furnace not only last longer but also run efficiently and keep your warranty in effect. Don't believe us? FoxBusiness has a great article on why you should have your furnace tuned-up every year. Read the article here. Avalanche Home Systems is your best choice for furnace and heating unit repair and maintenance. We offer free estimates and an $89.00 furnace check-up that includes a 1 year guarantee. Plus, there is no service fee if necessary work is completed. We service all brands, specializing in Goodman and Amana. Our hours are 8am - 5pm Monday thru Friday. For emergency services, we are open 24 hours from October 16 to May 14. We offer quotes and estimates at no extra charge. Many of our furnaces have lifetime warranties, while others have a full 10-year parts and labor warranty. For questions regarding our services, reach out to us. Our staff members will be happy to assist you. Additionally, we can help you work within your homeowners' association (HOA) requirements. "Andy was very helpful and thorough. Our A/C went out and it was a hot day so he arranged his schedule to come right out and fix it that day for a very competitive price. We would definitely use them again." "I called Andy at 5:30pm after noticing my furnace was blowing cold air during a snow storm... Not only did Andy come out immediately to assess and fix the problem, he came back at 9:30pm the same night when the furnace needed a minor tweak. He only charged me $49 was super nice and talked me through the process so I can trouble shoot it in the future. The Avalanche service was exceptional and affordable." "I bought a new home and when the inspector came back he found my air conditioning unit was installed incorrectly. I was referred to Andy and Avalanche through a coworker of mine, he was prompt and professional and fixed the incorrect install and it passed the re-inspection with flying colors! I plan to use him in the future and I recommend him to everyone!"